2Creative often teams up on projects with other design firms in the greater Washington D.C. area. 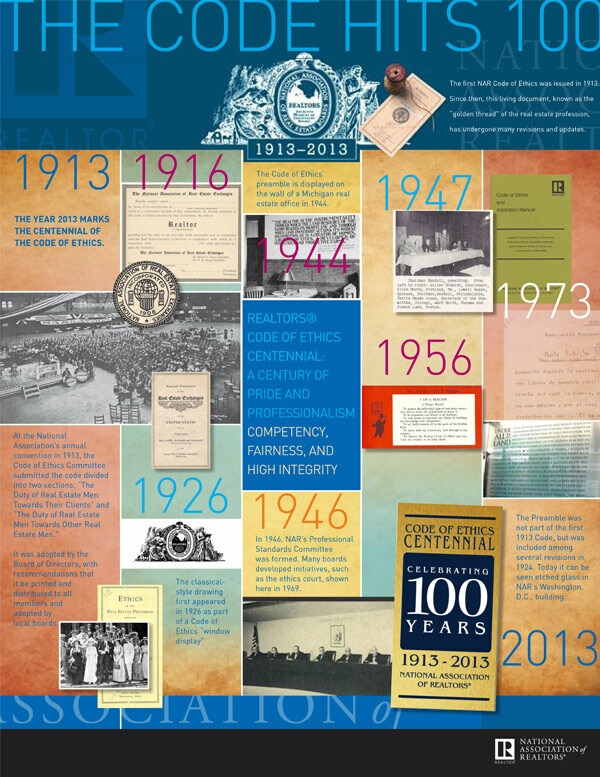 2Creative worked for GO!Creative and designed this poster for the National Realtors Association in commemoration of one hundred years of The Code of Ethics issued in 1913. > Poster for National Realtor Assoc.